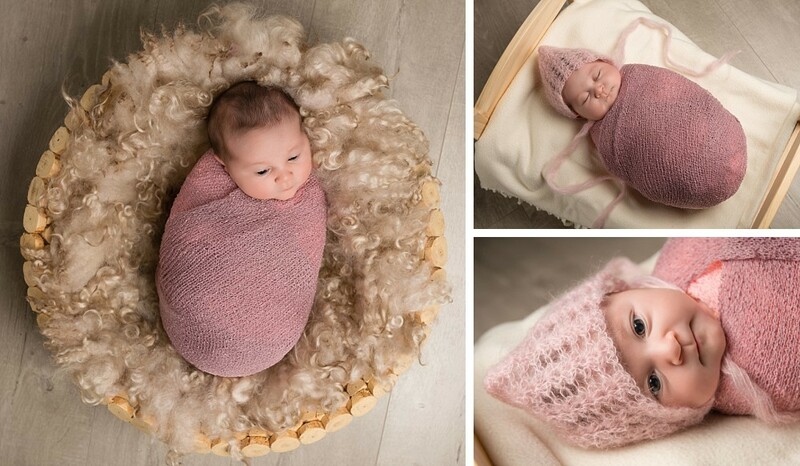 Newborn baby photography is a relatively new form of art. In the past, many parents would wait a few months before going to take professional photographs of their babies. However, lately people have realised how different a baby’s look and personality is in their first moments on Earth. 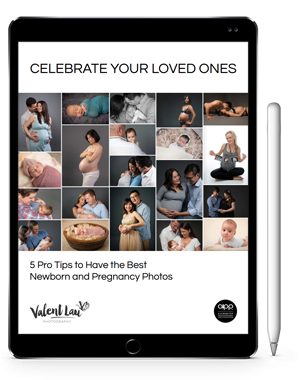 The essence of life is so precious, and many individuals now want to capture their newborn’s adorable expressions before the moments pass. Newborns can curl into innocent poses that mimic the way they lived inside their mother’s womb for so many months. Also, their deep peaceful sleep during their first days make them the perfect subjects for this type of photography. The photographs we capture represent the unique characteristics of a newborn that disappear in a very short time. This fleeting stage of life is forever documented beautifully, so that parents always remember the miracles they brought into the world. Also important are the new mum and dad’s connection with their child. All the first moments, the way they react to your touch, the way they snuggle into you, these are things parents would love to be able to share with their child when they grow up. Our unique ability to create photographs that let you relive this moment is what makes us the photographer of choice for so many parents. We offer both indoor and outdoor settings for your baby photography session. For newborns and younger babies, we coming to our comfortable warm South Coogee studio in Sydney’s Eastern Suburbs. You will be so busy getting used to being new parents, that coming to our studio and being able to relax while we take care of you will be a great experience. We offer a range of materials and props for you to use, however the strength of the photograph comes from the depth of connection that is present in that moment. What sets us apart is how we get to know you before the session, so that we can draw out your best characteristics naturally and authentically. 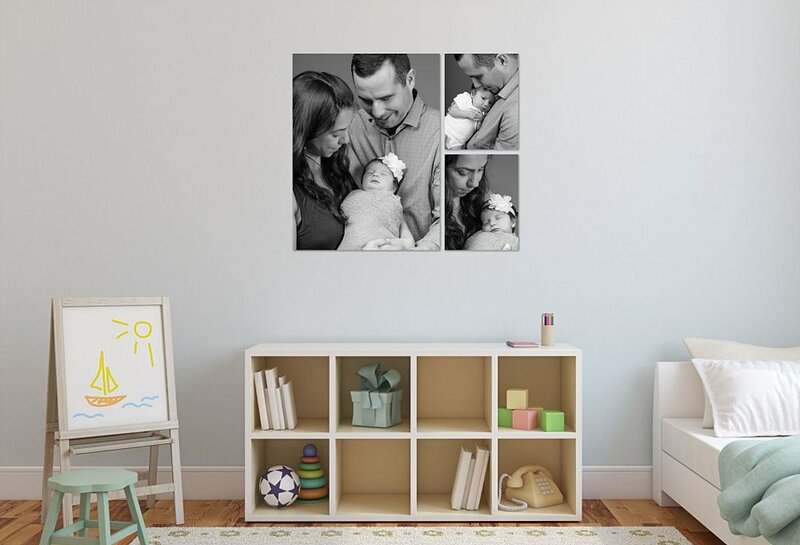 We also help you select special items from home that will make your photos more personalised and unique, so that you don’t get the same cookie cutter shot as everyone else. Outdoor settings can also be chosen, these are great once your child learns to crawl or sit up, or if you have older children in the family. Beaches and parks make perfect backdrops and there are lots of great outdoor locations in the Eastern Suburbs and surrounding areas to choose from. Based on your child’s personality, we can help select the ideal location. We always include family members in your photographs at no extra charge, as we find our clients always value these precious memories. We employ a special style called “Beloved Photography.” This is a special genre of photography based on capturing true and honest moments. Using these special techniques, we can consistently bring out natural expressions without forced smiles or awkward poses. We have worked for years with kids of all ages, and know what makes them tick. Besides photographing your children, we explore relationships and connections between your family members so that these special interactions become visible in your beautiful artwork. Some people are a little self conscious in front of the camera. The techniques we use help you relax so that all photographs look natural and beautiful. The camera seems to melt away. When working with newborn babies, we understand the appropriate ways to handle their delicate bodies and always place their safety at the top of our priority list. Unlike other photographers, we do not rely solely on props or backdrops to complete your photos. We skillfully pose your child so that he or she is the main focus of the portraits. We design beautiful artwork that tell the story of your baby as well. This is something that cannot be accomplished using an individual photograph or a random approach. 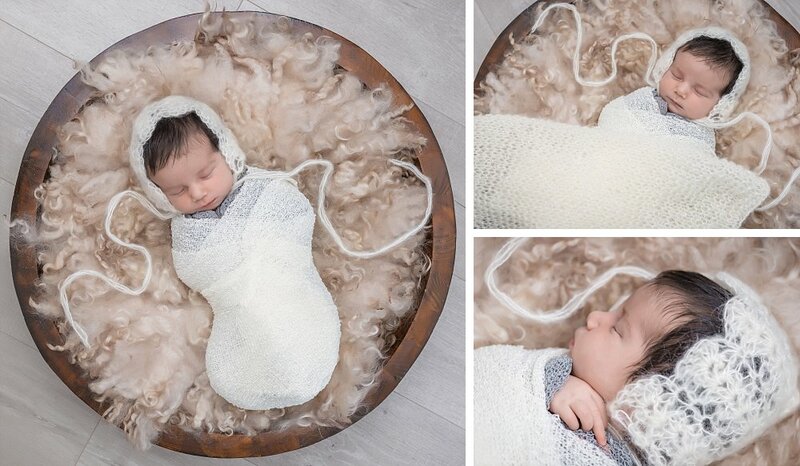 To capture these precious early moments of your newborn child’s life, you want a baby photographer who is flexible and customises each session according to your individual needs. We are fully AIPP Accredited Professional Photographers, so you can trust us to deliver beautiful memories. Contact us for an appointment so that you do not miss the opportunity to capture once in a lifetime memories. We are based in South Coogee and service the Eastern Suburbs and the wider Sydney metropolitan area.